Cyrus' soundKey integrates the company's award-winning product development philosophy into a tiny and compact, portable DAC, the construction of which fully utilises their acclaimed level of expertise and craftsmanship. Simply connect the SoundKey to your phone, tablet or laptop for a drastically more dynamic listening experience than the inferior soundcard of these devices are capable of achieving. It's exceptionally small and lightweight, weighing about 16g but offers a robust and durable aluminium casing. Its extremely low current means that your battery life is conserved while its intelligent brain power means that the discerning audiophile on the move is able to make the most out of their high-resolution audio files (up to 24-bit/96kHz). Compatible with a wide range of formats, including basic MP3 and AAC, as well as lossless FLAC. Cyrus is a manufacturer of specialist hifi and personal audio equipment, operating from Huntingdon in Cambridgeshire, England, where all of the company's acclaimed products are conceived and designed. 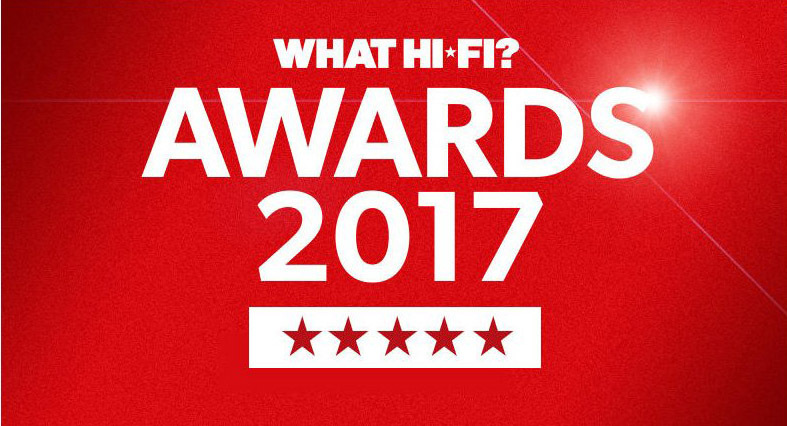 Cyrus boasts an extensive range of highly regarded amplifiers, CD players, DACs and power supplies many of which have claimed countless awards and accolades over the years. The company are often regarded as one of the leading British manufacturers in hifi and retain a common design ethos with every step of product development; to ensure the best possible sound performance for the most accessible price without compromise. Cyrus equipment is available for purchase and demonstration at the HifiGear store in King Street, Hereford.